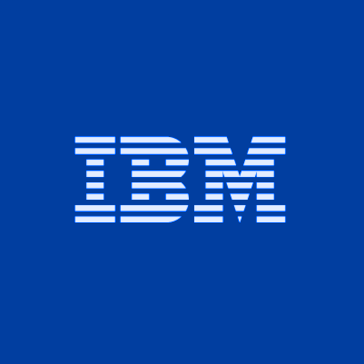 Work for IBM Supply Chain Business Network? Learning about IBM Supply Chain Business Network? The pricing system is complicated so makes it difficult to let it understand to final customers. VEry easy to use. Helps automate all of our trading partner community. Easy to onboard and ease of use all around. Cost to add new partners. Wish the pricing was a little lower to add new trading partners. "All gain, no pain with SCBN"
Support is easy to reach. They are knowledgeable and are happy to go the extra step to insure any issues are resolved. I can't think of anything, but if I had to say something...maybe the web site. Then again, since we seldom need to visit it (due to a lack of problems) it really doesn't impact us. I like the ability to easily manage and keep track of items. The time that it took in order to learn how to use. I would recommend them to utilize this. The ability to easily organize, and begin and able to have smooth internal and external operations. The best part is the visibility tools we have at our disposal, which we can use to build business and support routines. customizability of the avisibility tools I mentioned above... it would be great if I could customize the SCBN Inflight dashboard, or BTI anomalies logic. "good mapping tool and for intergrations"
"Best solution for Supply and Demand planning"
"Excellent Supply chain management tool"
* We monitor all IBM Supply Chain Business Network reviews to prevent fraudulent reviews and keep review quality high. We do not post reviews by company employees or direct competitors. Validated reviews require the user to submit a screenshot of the product containing their user ID, in order to verify a user is an actual user of the product. Hi there! Are you looking to implement a solution like IBM Supply Chain Business Network?